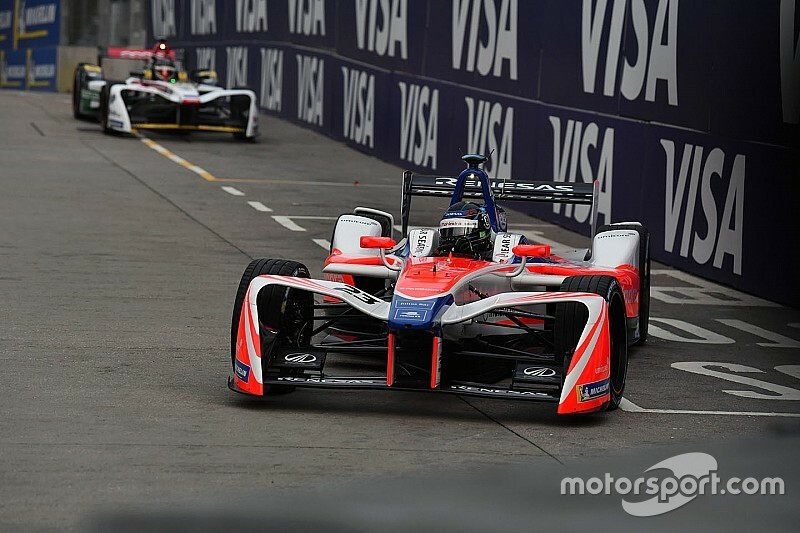 Mahindra Racing boss Dilbagh Gill says his team “didn’t know how to win a championship” in Formula E’s fourth season, where its title bid was thwarted by several issues. 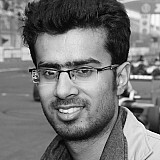 The Indian manufacturer led the 2017/18 teams’ championship after Felix Rosenqvist won the second race in Hong Kong and took victory at the next race in Marrakesh. 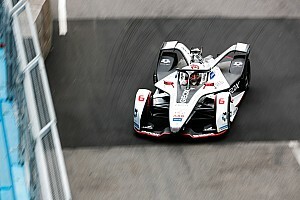 But Rosenqvist, who also led the drivers’ championship after Marrakesh, subsequently suffered high-profile retirements while leading in Mexico and Rome, while his teammate Nick Heidfeld endured three consecutive DNFs between Santiago and Punta Del Este. 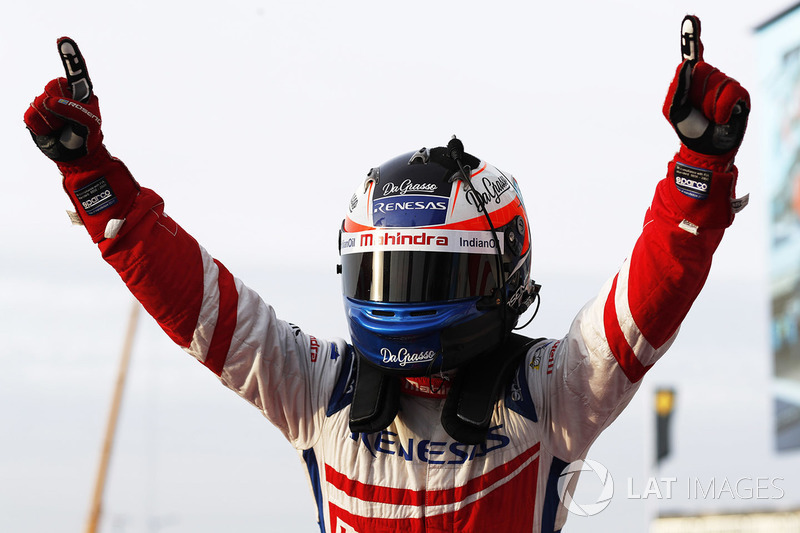 Mahindra eventually wound up fourth in the season four teams’ championship - one place down on its breakthrough season three result - and 126 points behind the title-winning Audi squad. Gill explained that while his team was capable of scoring race wins on merit, it was simply not mature enough to string together a championship-winning campaign. 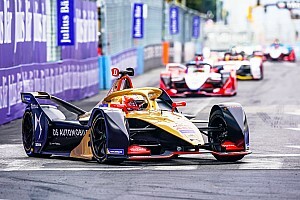 “We have to go back to some of the stuff we did in season three, [which] was consistency,” Gill told Motorsport.com. “One of the drivers would be on the podium in every race and we have to work [back] towards that right now. “We knew how to win races, but we didn’t know how to put a championship together. “So I think what we are learning together is how we put a championship [run on], how we string races together, because we were brilliant in individual races. “We’ve also augmented the team considerably over the last couple of months in terms of having [new] people. Gill stressed that Mahindra must focus on not losing ground to rivals in the season five in-season software development race. 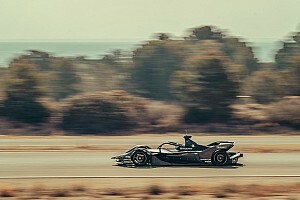 The 2017/18 M4Electro’s performance tailed off in the final part of last season, even as the team managed to fix the reliability issues that plagued the middle part of its campaign. “We started out the gates pretty strongly,” Gill said.